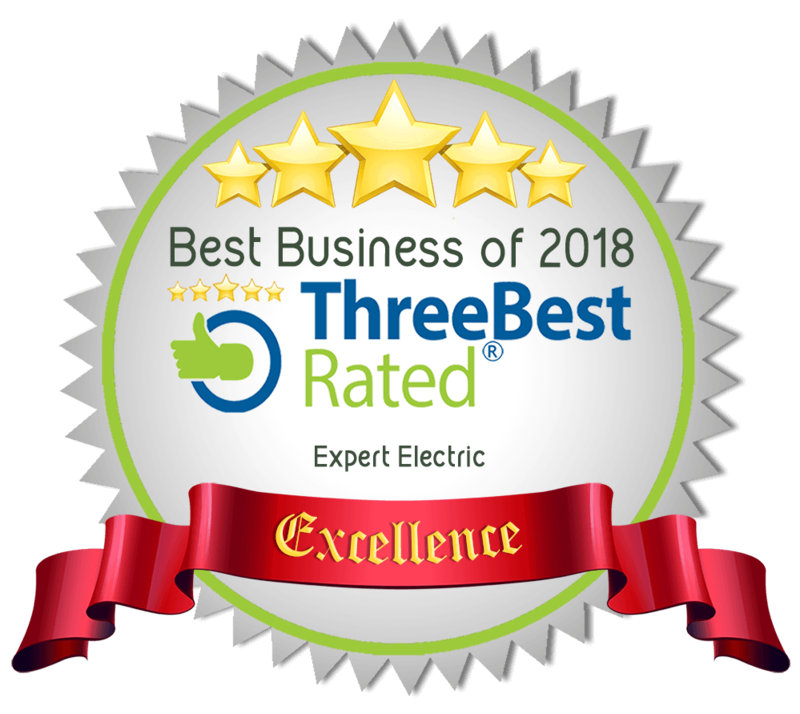 Expert Electric is an Electrical Service & Repair company. We have provided thousands of residential & commercial customers with professional electrical service throughout Maple Ridge and Pitt Meadows. We are easy to reach - Real people answer our phones, not machines. 1,000’s of parts on our trucks - For on the spot repairs in your home or business. Well Trained Courteous Technicians - we successfully perform repair to thousands of electrical problems every year. Up Front Guaranteed Pricing - you know the price before the work begins.